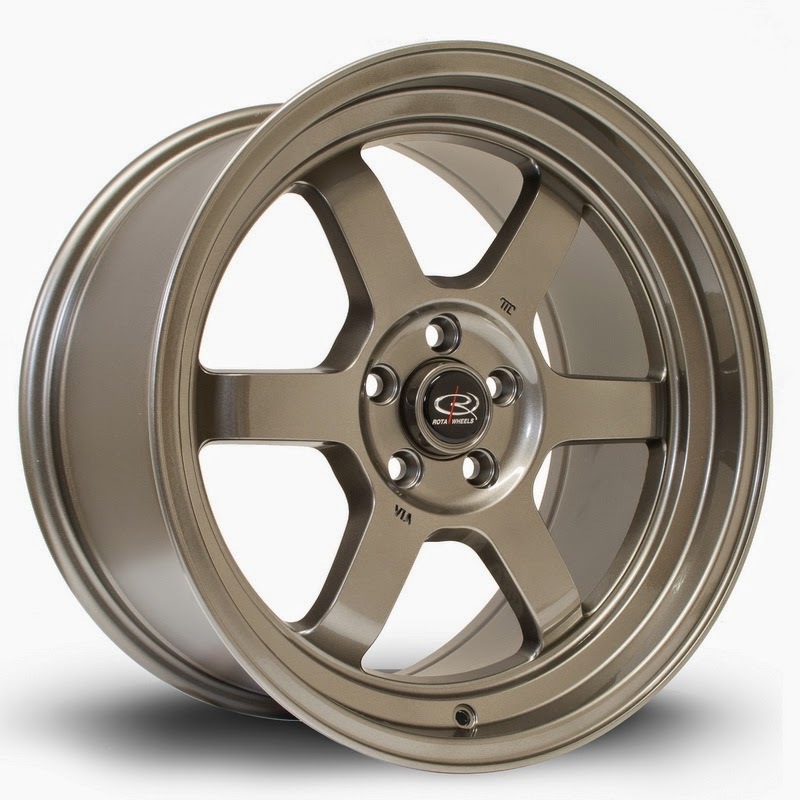 JDMbits: Brand New: Rota Grid-V 17x9'' ET42 In 5x100 PCD! 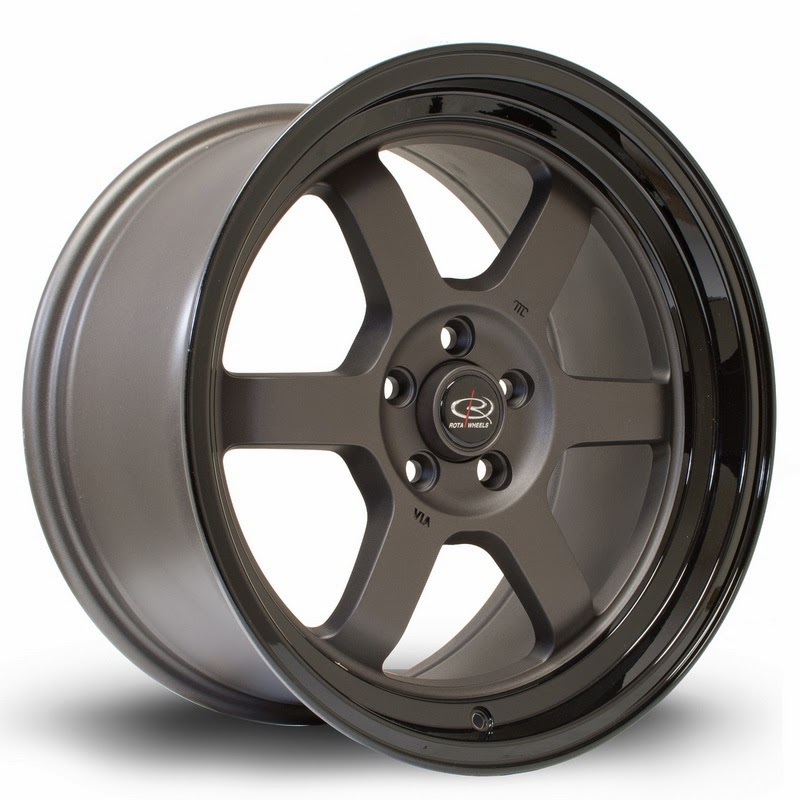 Brand New: Rota Grid-V 17x9'' ET42 In 5x100 PCD! Bronze and Matte Gunmetal with Gloss Black lip! new Toyota GT86 and will also fit Subaru Impreza.